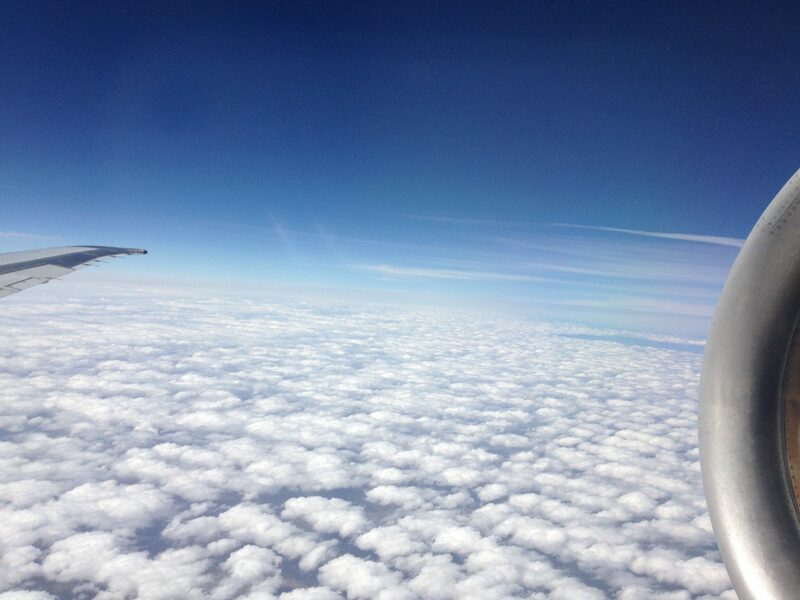 Parents will thank your business for providing their children a safe play zone to burn off energy before flights. This approximately 400 square foot area on Concourse B is ideal for a soft-play setup, and the space is your empty canvas to promote your business theme or industry. This concourse is where Allegiant flights to Orlando wait to board and families on their way to Florida are consistently looking for ways to keep their children occupied. This sponsorship comes with wall signage facing the play zone, approximately 7′ wide x 5′ tall. The soft-play zone will be recognized as “Your Brand Soft Play Kids’ Zone on Concourse B” in all airport mapping and literature. 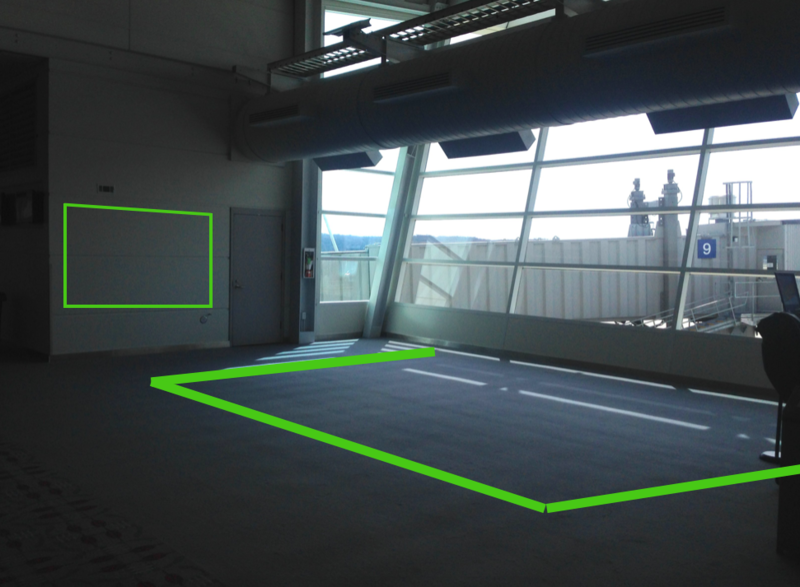 The airport authority will credit up to 100% of the soft-play investment towards the advertising with approved partner and approved equipment/fixtures. 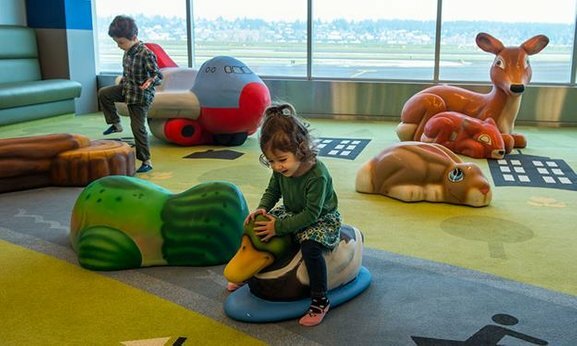 Portland International Airport (pictured below) opened a children’s play area on Concourse D. Designed for children ages one to six, the play area features parent seating, shoe cubbies, sculpted foam play elements and a soft safety flooring system. One time production from camera ready art for 7′ wide x 5′ tall full color printed Arlon, matte deep crystal on 6mm black sinter with 5 v-clips and installation is $700.